- Juventus have equalled the most points earned after 16 matchdays in the top five European leagues in the three-points-for-a-win era (Barcelona 2012-13 and Manchester City 2017-18). 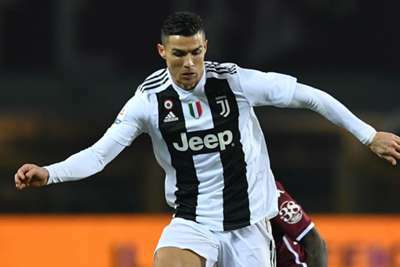 - Ronaldo scored Juventus’ 5,000th Serie A goal - the Bianconeri are the first team to reach this milestone. - Juventus have won each of their last three Serie A meetings against Torino with an aggregate score of 6-0. - Ronaldo has been directly involved in 49 per cent of Juventus’ goals in Serie A this season (11 goals, 5 assists). - Juventus have now scored the most goals from set-pieces in Serie A this season (10). - Ronaldo has scored each of his three penalties taken in the Serie A.